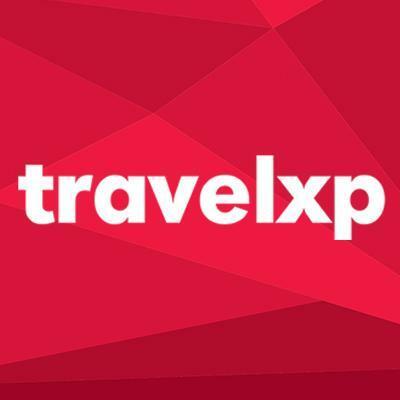 Global travel channel Travelxp is preparing a UK launch in May. A specialist in premium travel programming, the channel was first launched in India and has since rapidly expanded around the world, with a European service on-air since 2016. The channel offers a HD and 4K UHD option in some countries. In anticipation of its launch, Travelxp now holds Ofcom licences covering all digital TV platforms in the UK, but the full details of its launch, platform availability and channel numbers are yet to be announced. A May launch would coincide with Sky's planned channel reshuffle, which will promote factual channels such as Travelxp up the channel list.